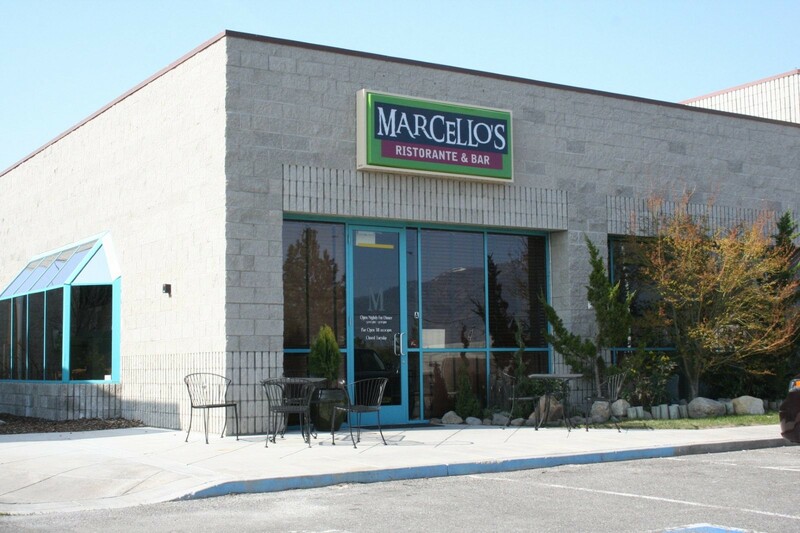 A new Italian restaurant has opened in Minden, Marcello’s Ristorante & Bar. It is located on Ironwood Drive, right behind Danny’s restaurant. It takes over the space formerly occupied by Villa San Marcel. 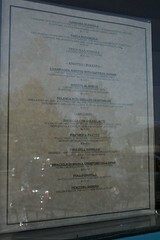 That space is quite a revolving door; we’ll see if Marcello’s can make it. 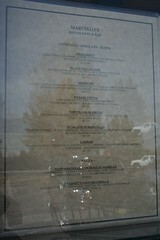 Here’s the menu. and put in a few poker slots….